Mama Designs creates practical, innovative, stylish products for mums and babies. What i like most about this company is that all of their designs and products have been carefully thought about and genuinely solve a problem. For example a multi tog sleeping bag where you can change the Tog depending on the season as supposed to having to buy new ones all the time. They also have washable soft bamboo breast pads that come in a pack of different sizes and as bamboo is naturally antibacterial are hygenic too. Other products they have include the Mama Scarf which is a breastfeeding scarf, baby dribble snoods and cellular blankets that are brightly and happy coloured! All of the products have been tested and designed by real mothers looking to solve problems. WHY WAS IT CREATED: I launched the business (formerly known as Mamascarf) as a result of having a baby, being shy about breastfeeding in public and looking for a breastfeeding cover and not finding one. I had just been made redundant and thought I would give it a go myself. Mamascarf was born! When I look back I sometimes wonder how on earth I did it, sleep deprived (then working again in a full time job I hated), a one year old and launching a business with absolutely no experience! Perhaps if I had been thinking more clearly I wouldn't have actually done it!! SO glad I did! 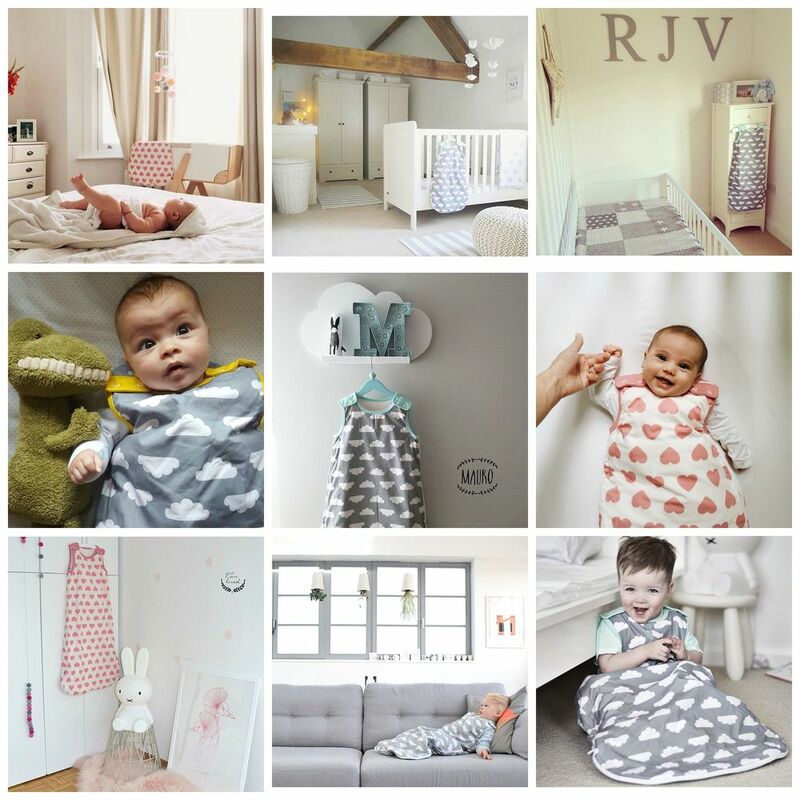 WHAT WE NEED TO KNOW ABOUT YOUR BRAND: Mama Designs is about practical yet stylish products for mums and babies. I am a mum of two and everything that I design is based on my experiences as a mum (Mamascarf and the Bamboo breast pads my breastfeeding experiences, Babasac as a result of having to buy so many sleeping bags in different togs - it is multi tog with removable layers, Snoodie dribble bibs protect little necks and clothes from dribble, sitting higher on a neck than standard dribble bibs, our bright cellular blankets in response to the other boring white and pastel ones... ). Everything gets fully road tested by lots of mama's and little ones as well as being tested to the relevant safety standards. WHAT WE SHOULD BUY FROM YOU: We are a small business and we love supporting other small businesses (particularly mama run ones!). I am a single mum and run the business from home around my two children. We treat all of our customers as we would like to be treated ourselves. We make cool, good quality, practical stuff that will hopefully make your life easier and a little bit more stylish! We are real, we love hearing from you, seeing your pics and receiving your feedback (we actually listen... our next grey range of blankets is a direct result of customer suggestions). Have a look at our Instagram feed for some of our lovely customers and their beautiful nurseries and babies.